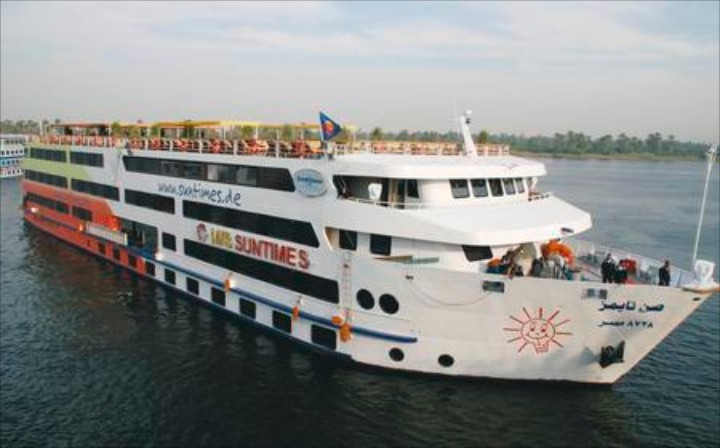 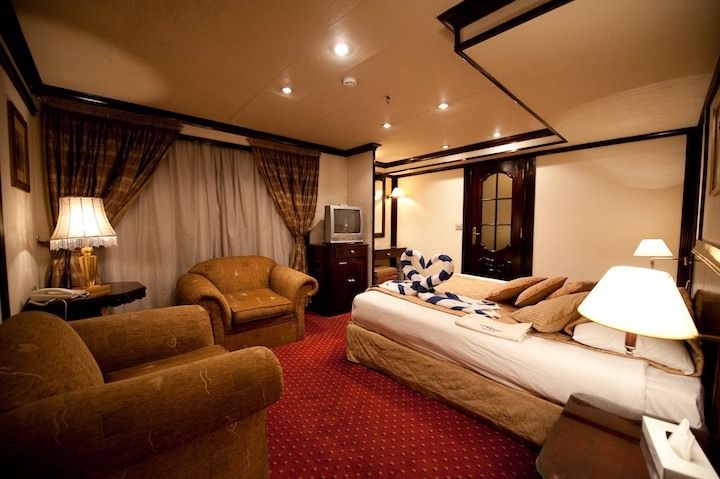 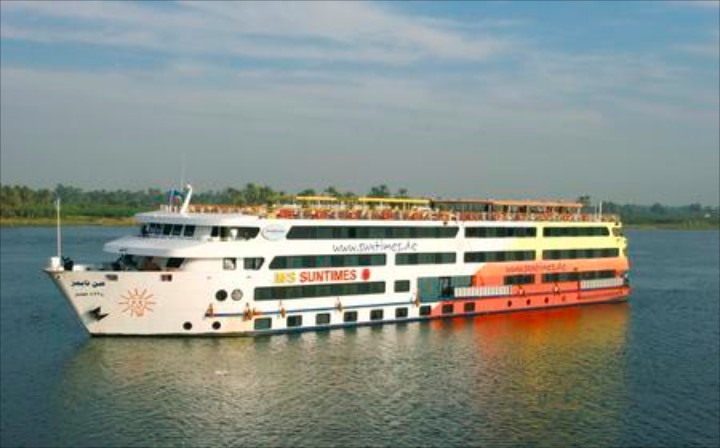 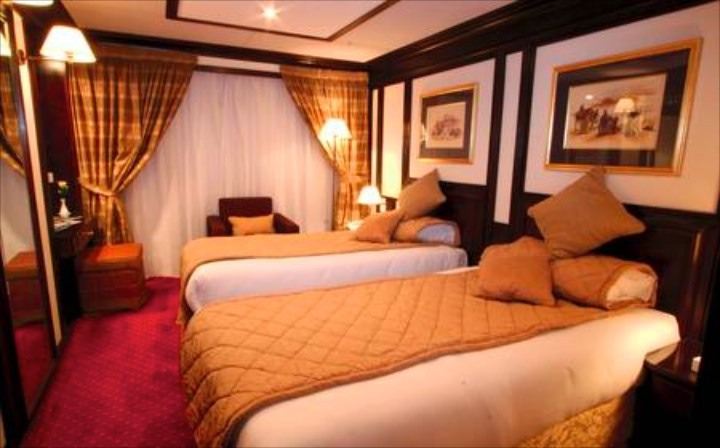 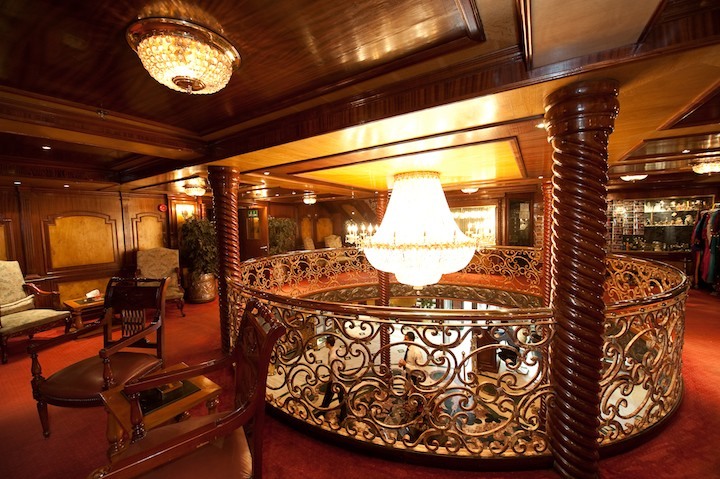 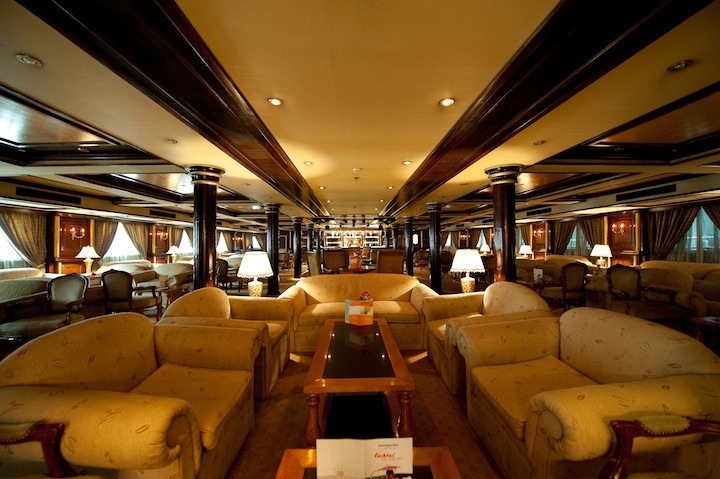 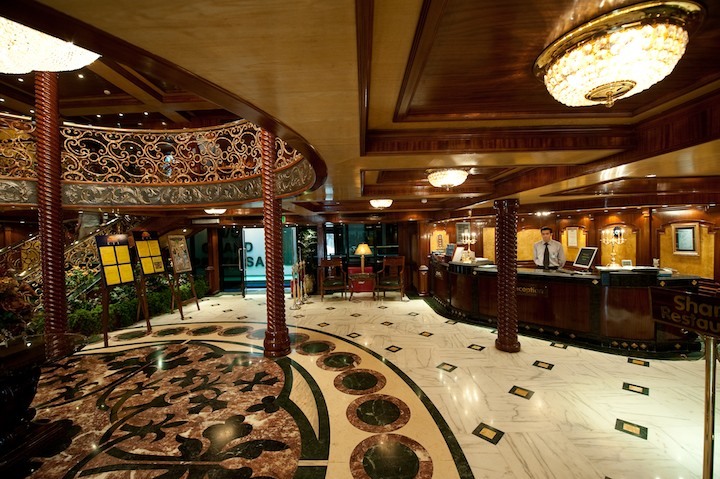 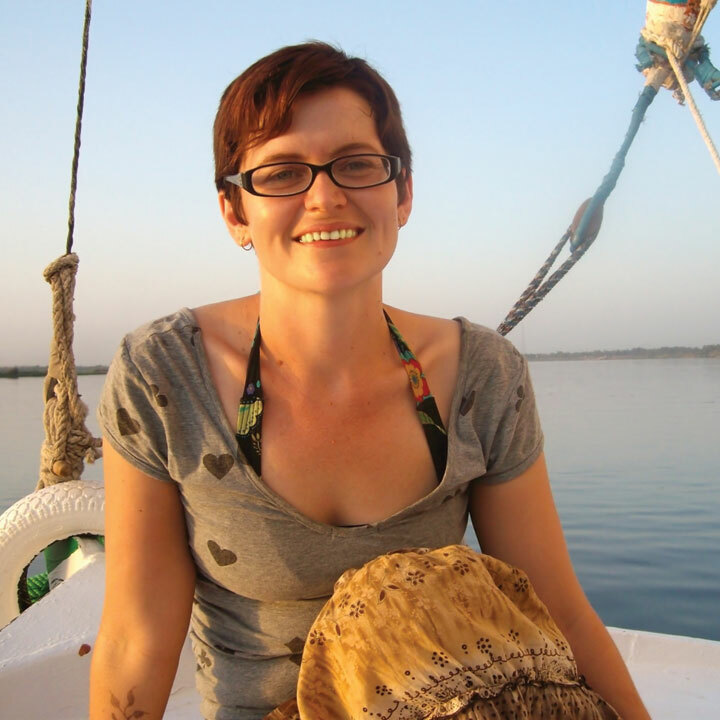 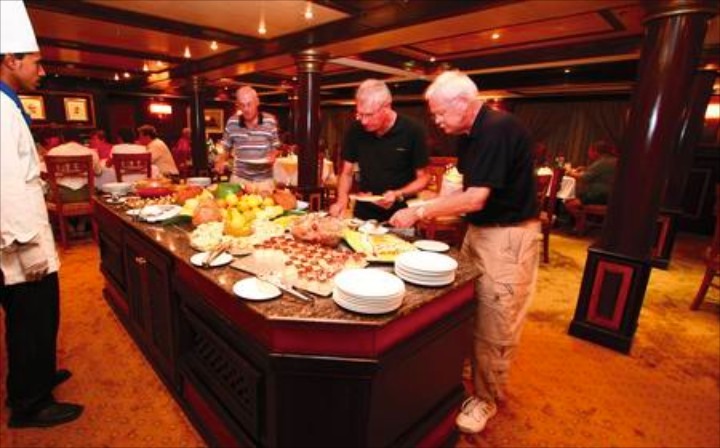 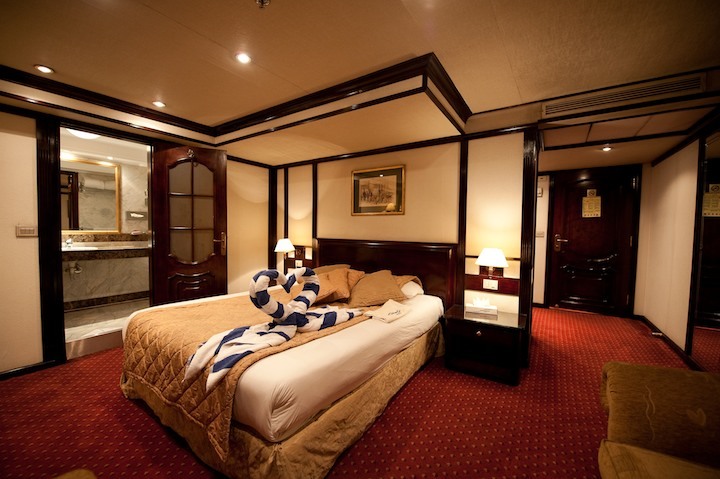 MS Suntimes gives a contemporary twist to the traditional Nile river cruise ship. 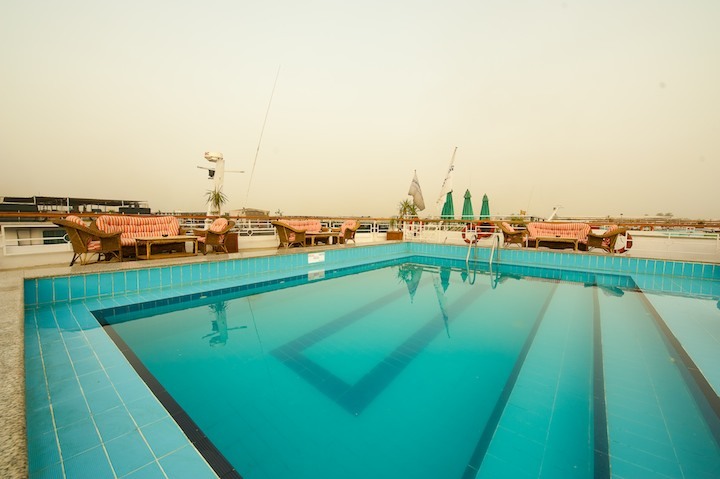 The ornate two storey reception area leads to a comfortable lounge bar with excellent views of the Nile, and a varied entertainment programme including music, shows, belly dancing and traditional galabija parties. 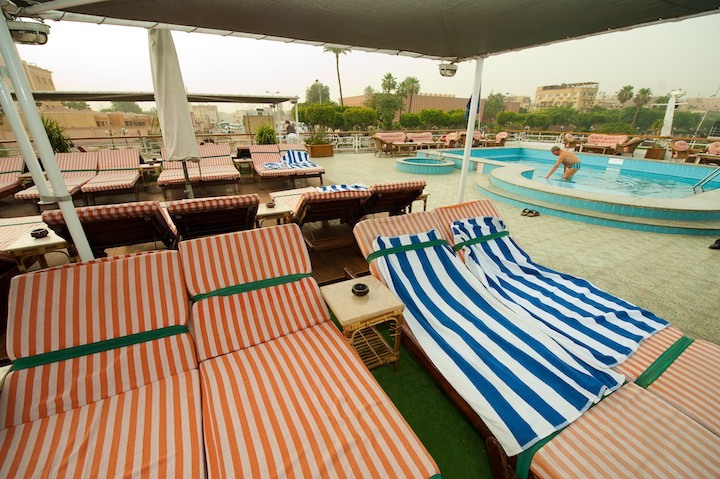 The sun deck offers every opportunity to relax in the sun as you cruise the Nile, or to cool off in the swimming pool. 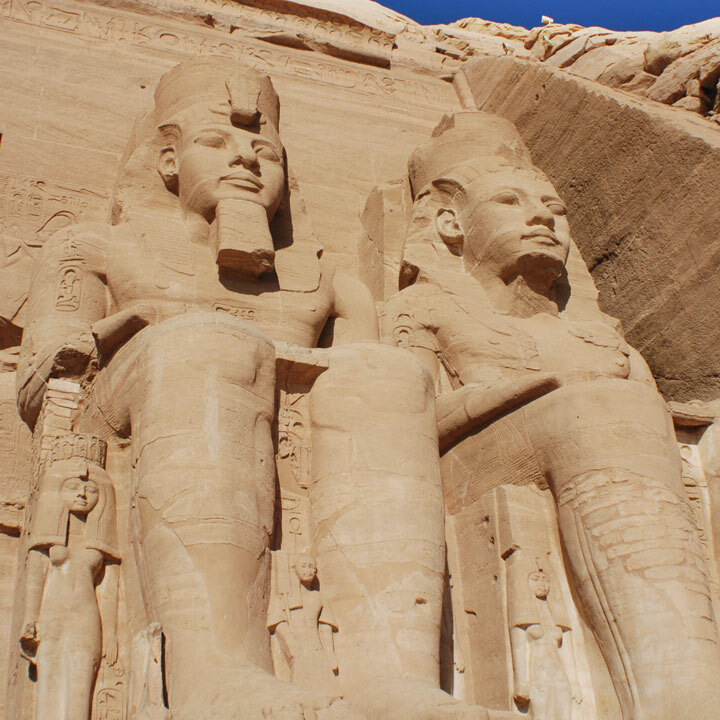 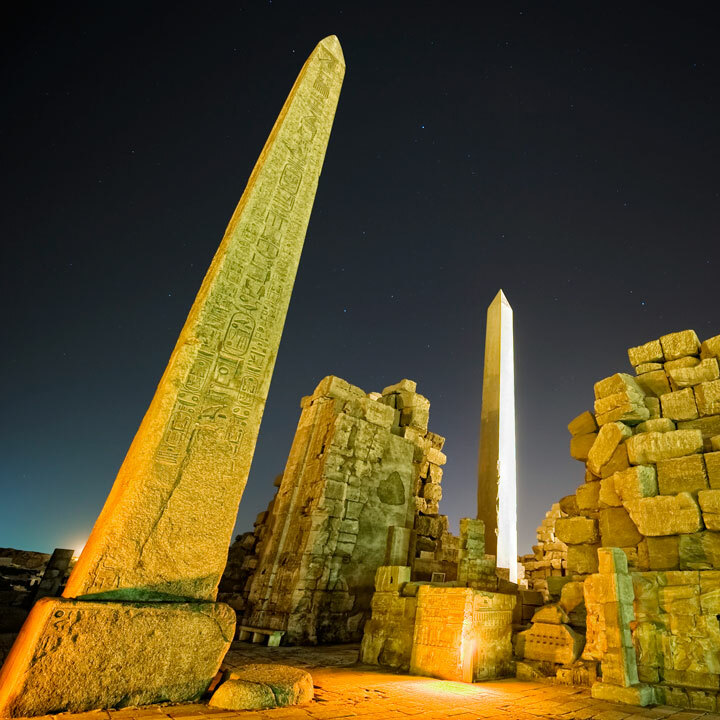 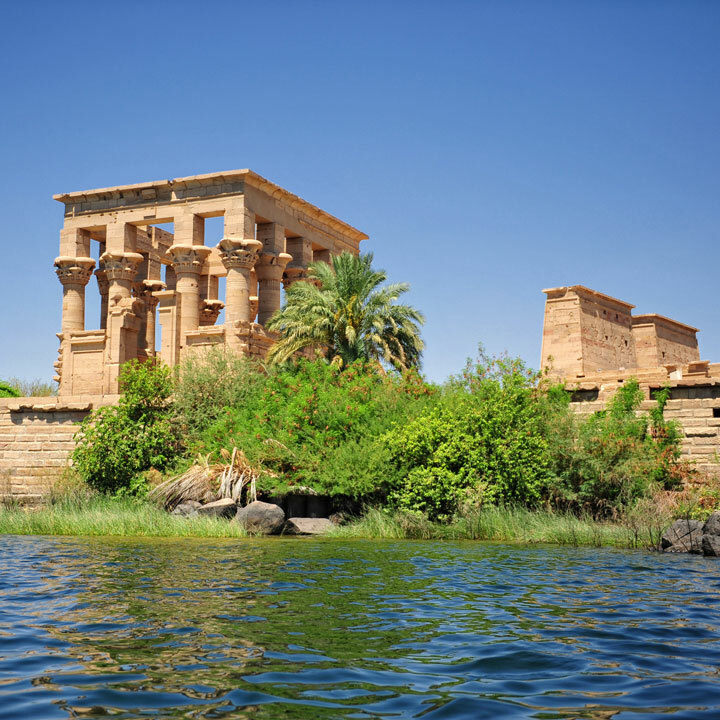 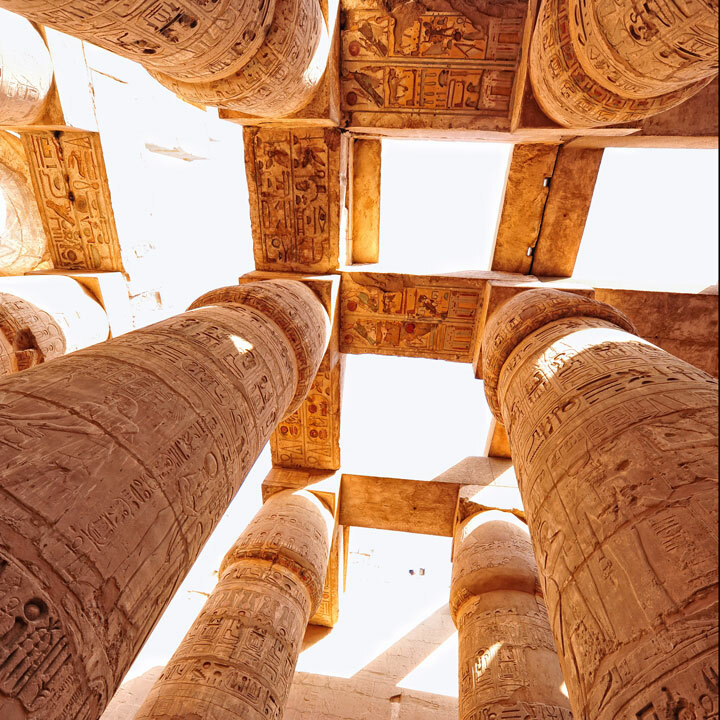 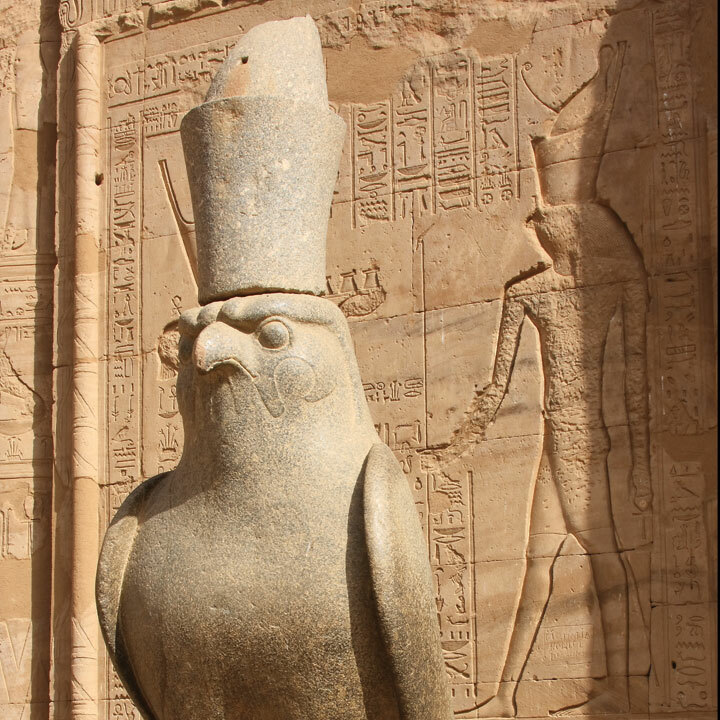 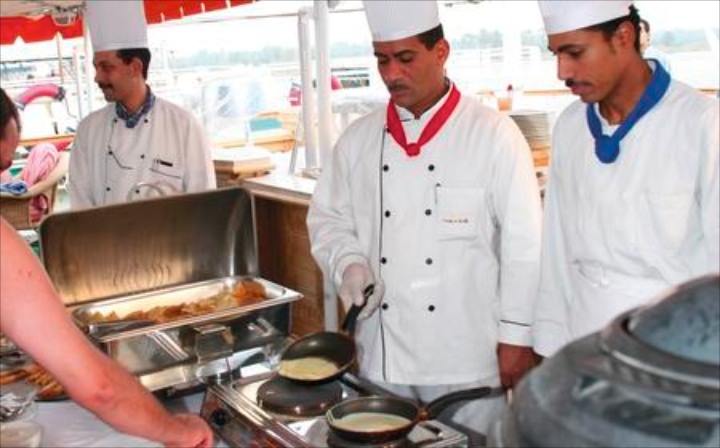 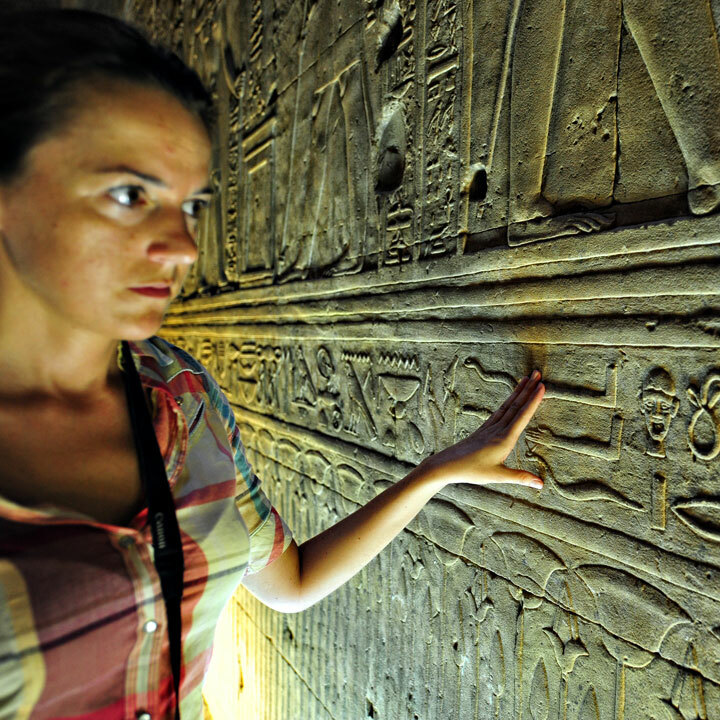 As with all our Nile cruises, there is a fully-guided itinerary that covers all the major sites between Luxor and Aswan, and includes 10 free excursions.